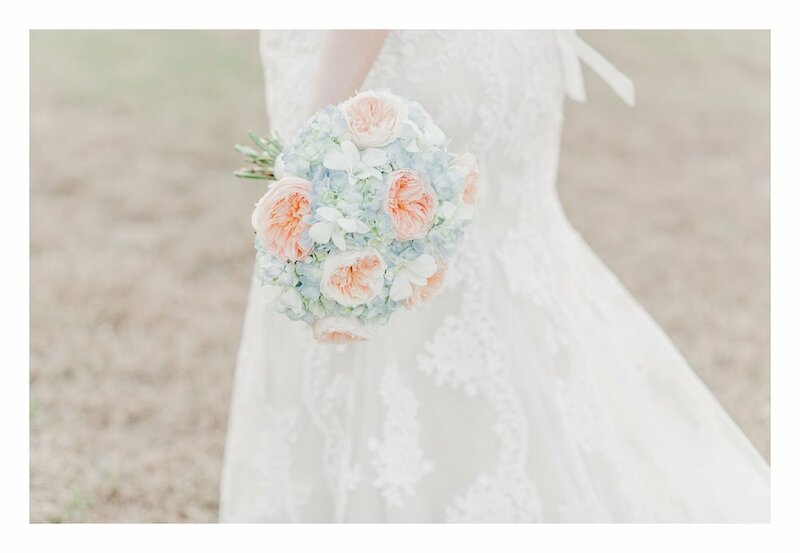 Bridal sessions are one of my favorite things to photograph! 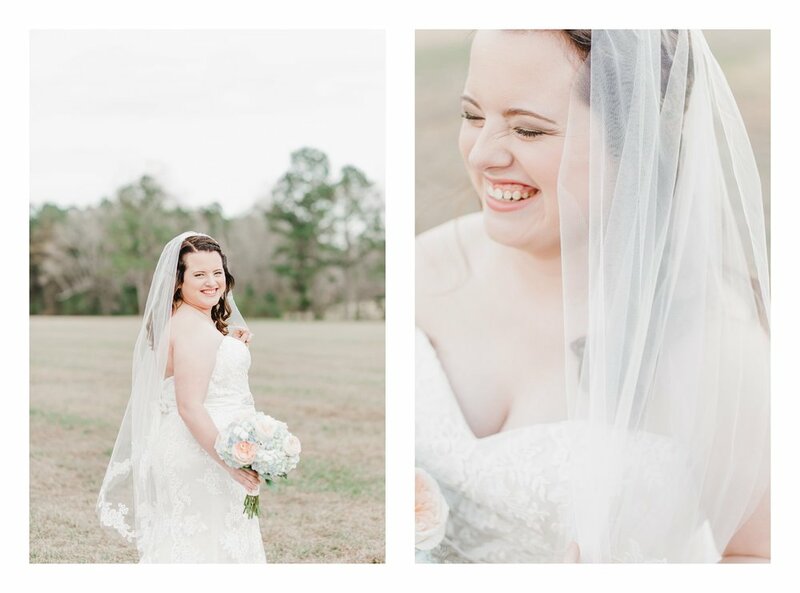 All the beauty of a bride in her gown without the hustle and bustle of a wedding day! 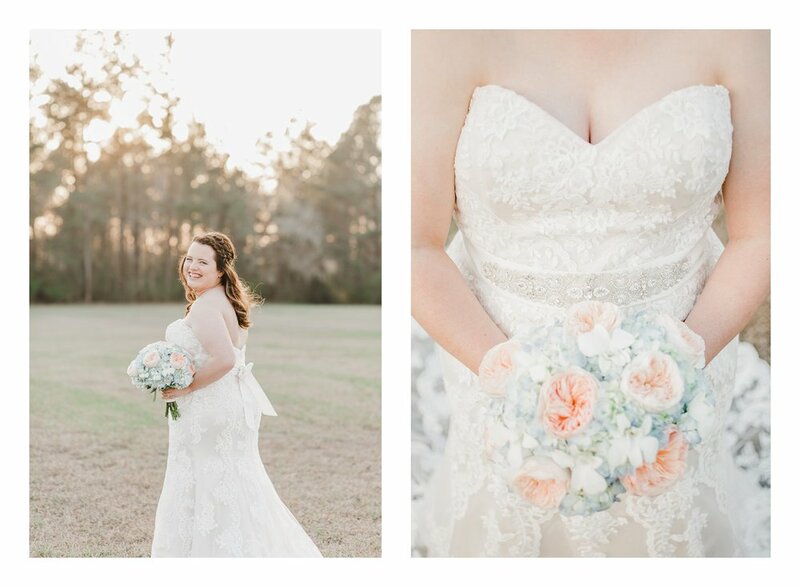 Shelley's Conway, SC bridal session brought the dreamiest light in a location that reminded her so much of her ceremony venue! 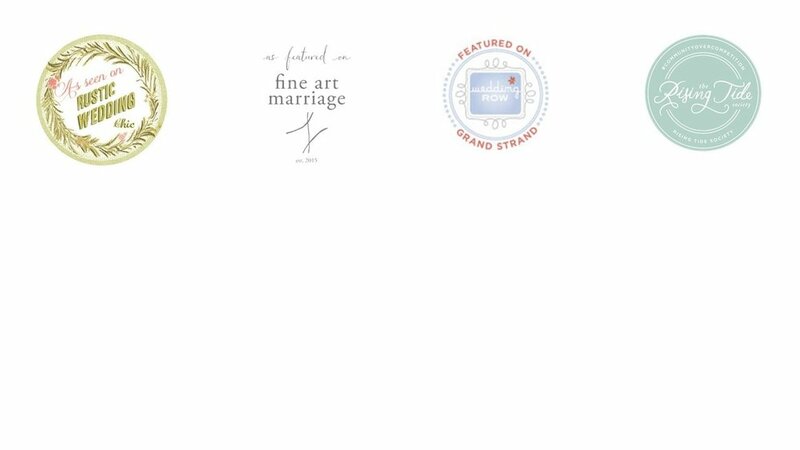 For those unacquainted, a bridal session takes place a month or two before the actual wedding day, and gives the photographer an opportunity to photograph the bride without any sort of pressing time constraints. 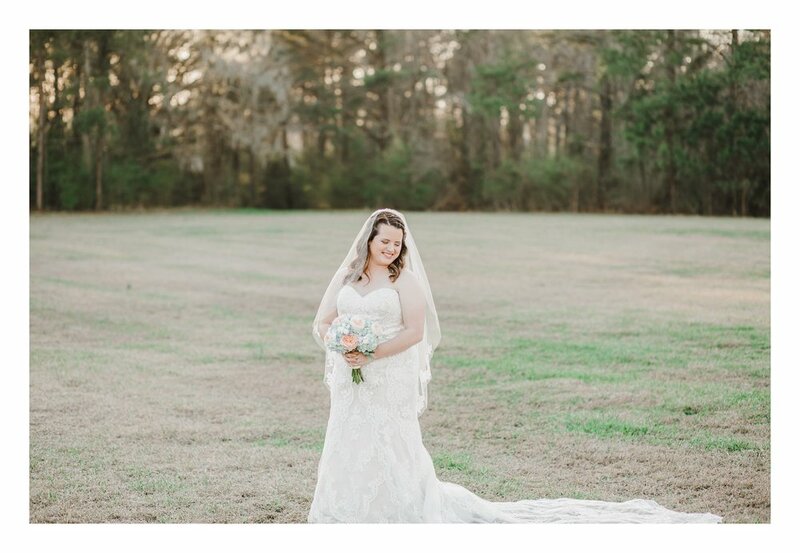 Naturally, that makes for some seriously dreamy pictures, and that’s exactly what we got during my bridal session with Shelley, who tied the knot with Jamey tonight! The session took place in Conway around 6:00 p.m., which made for the prettiest light of your life! Shelley said she purchased her dress from Amanda's Collection and fell in love with it the instant she tried it on! Doesn’t she look GORGEOUS? Stay tuned for images of Shelley and Jamey on their wedding day!